Join us at barbacco on Tuesday, November 15 for the second event in our series of monthly prix fixe pasta dinners. 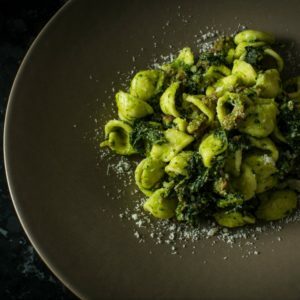 The menu for this dinner can be viewed below highlighting three of our favorite pastas of the season. Including a glass of our proprietary wine, this pasta dinner is available for $35 per person. Menu must be ordered by the whole table. Reservations can be made by calling 415-955-1919 or online here. That evening we will also have our full dinner menu available. Our next pasta dinner is December 13 so mark your calendars!